Ah Paris. The city that apparently you must go to when visiting Europe. I haven't met one person who has done a proper trip through Europe and has not visited Paris. It is the place that anyone dreaming of Europe is drawn to as their introduction to it. Of course, that doesn't mean that experienced travelers shouldn't love it. There is so much to do, and if you ever get bored you can just sit back and people watch with an eclair in hand. 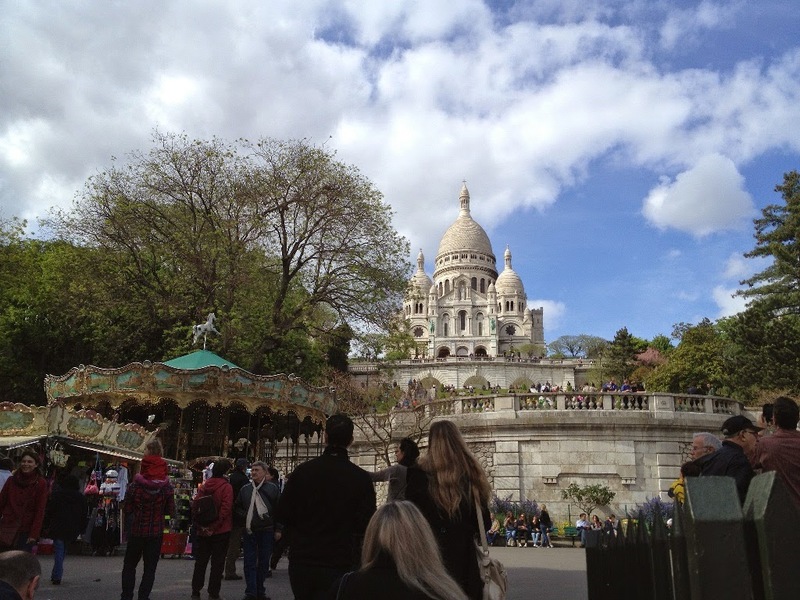 Carry on reading then if you want to hear about what I loved and recommend to do in the "City of Love". 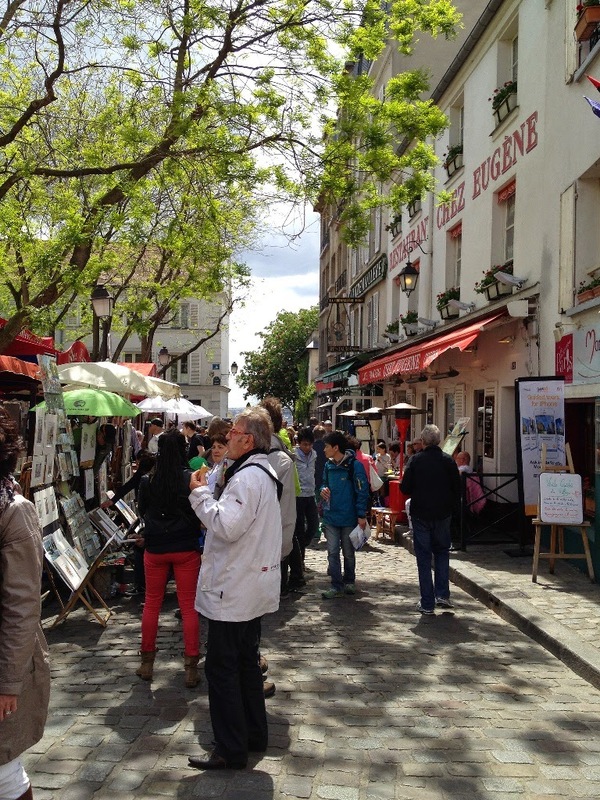 - Mont Matre has an amazing atmosphere, and watching the talented artists at work is mesmerising. You can even get a lifelike portrait done in about 10-15 minutes! 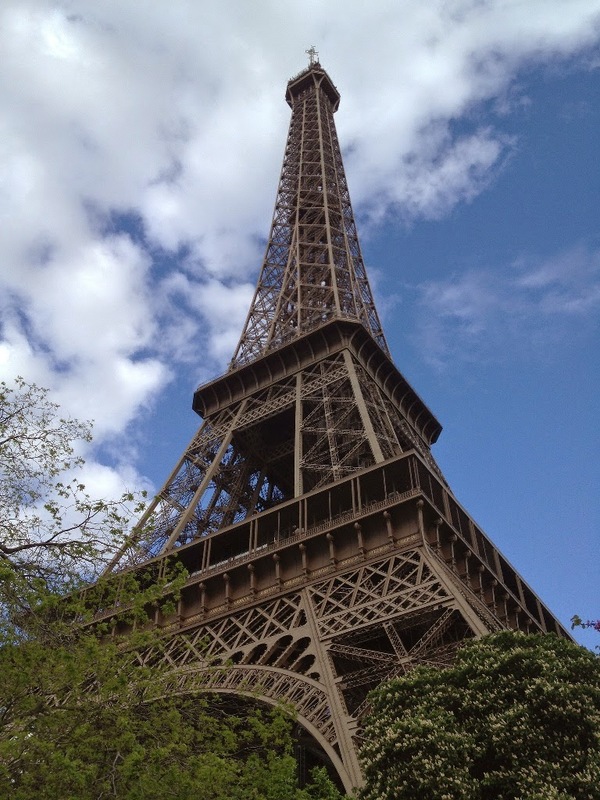 - If you are headed up to the top of the Eiffel Tower, there will most likely be long queues. If you can possibly book a ticket online, it should save you a lot of time. I wasn't able to go up last time I was in Paris because of the queues and wished I had of booked. - If you are an art lover you will have a field day visiting the Louvre, Musee d'orsay or the Musee de l'orangerie. I have only been to the Louvre but I hear the other museums are incredible as well. On a non-important side note, the Mona Lisa is much smaller than you think. - Eclairs. Need I say more? Eclairs are the most delicious, sugary, fattening things in the world. I have not yet found a match for French eclairs, and make sure to tuck into one at least once every time I visit France. - Cheese. Like many people in the world I love cheese. And it's healthy right? Don't answer that. Whilst in France (or any Western European country really) cheese becomes an integral part of my diet and I find myself eating it at any time of the day. Brie for breakfast, Emmental for lunch and Mimolette for dinner...ah perfection. - Salads. What's that I hear? Finally I have chosen something healthy to eat in Paris?! Now, I can tolerate salads and will have one as a main meal every now and then but I am by no means a salad lover. 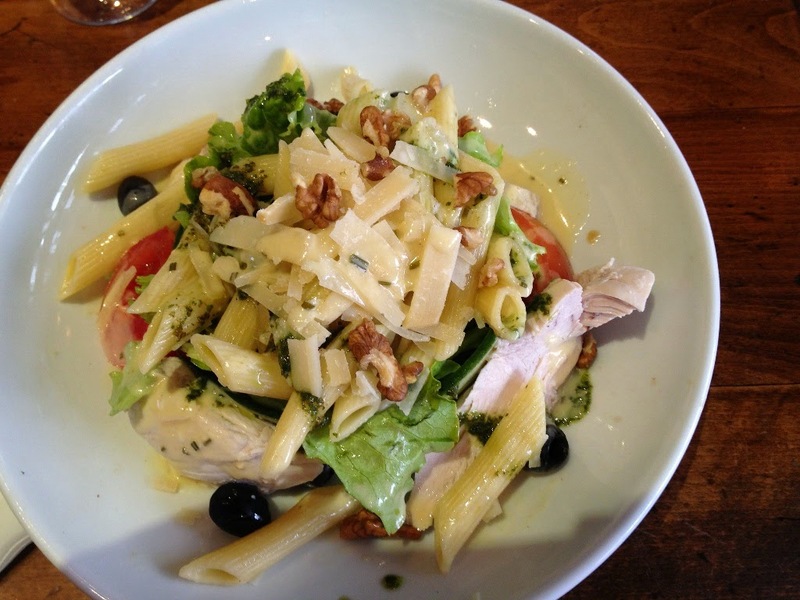 I discovered however, that the French own at making salads. They are so delicious and varied that you don't even feel like you are eating one! If you manage to see everything you want to see in Paris, there is even more to see outside of Paris. It's a short trip to Giverny where Claude Monet's house and garden is. 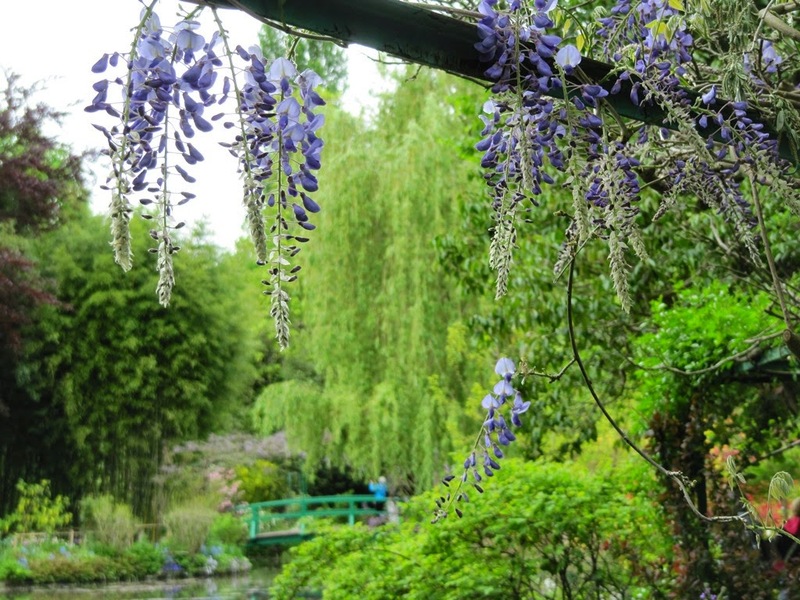 Even if you aren't an art lover, the peace and tranquility of his garden by the pond is something special. 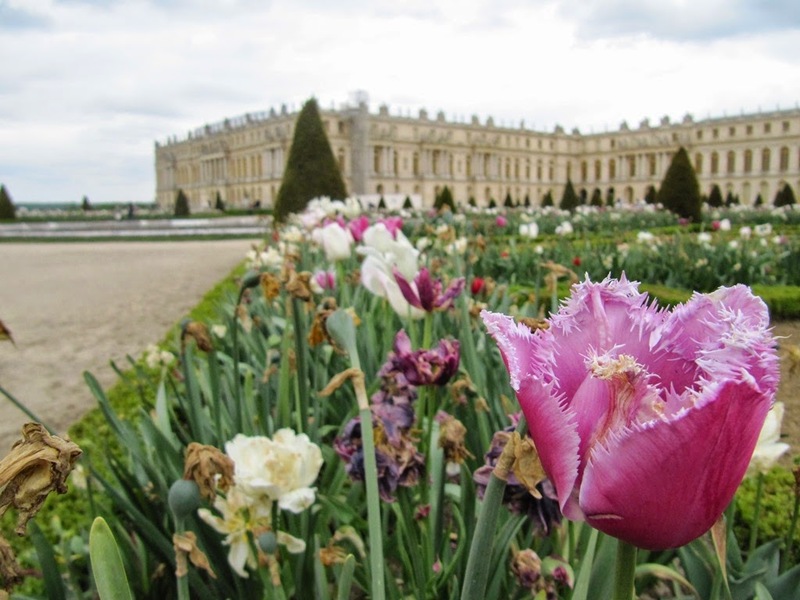 The Palace of Versailles is another short journey away. It is pretty spectacular and the gardens are large enough to spend hours wandering through without getting bored. They sell sweets (lollies for us Aussies) in the gift shop that are made from apples picked in the royal gardens. They are amazing! I found that the Parisians are mostly friendly. The best way to get on their good side is to speak French, even trying to is better than speaking English. I remember going to a lady in a tourist information booth at Montmartre to ask for directions only to be told that she didn't speak English. What, no English in a tourist information booth? That was when I realised that asking in French would have been a better option. However, most other people don't seem to be bothered if you speak in English or not. To sum it all up, Paris is a beautiful, vibrant city and I can see why so many people go back time and time again. 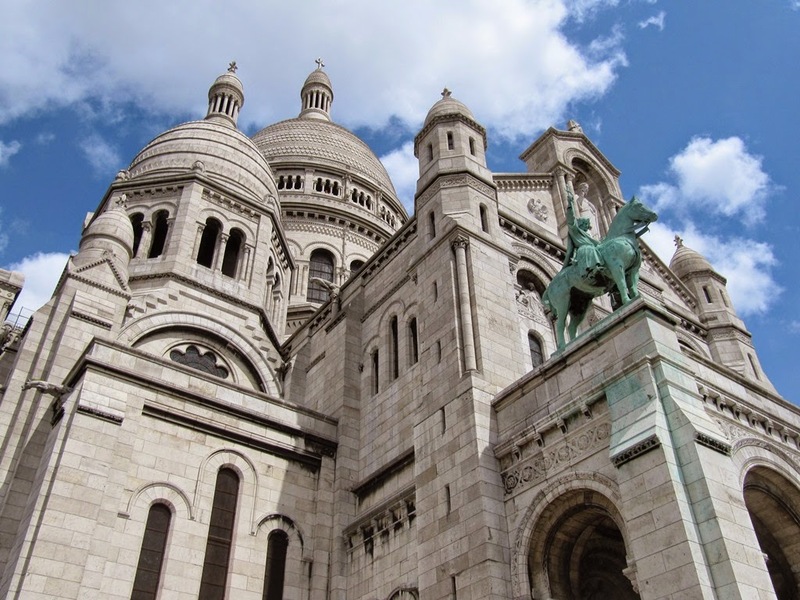 If you are planning on visiting Paris anytime soon, I'm sure you will not be disappointed. The best part about Paris is that it is beautiful all year round, whether in the sun or the snow!